Since 1988, Attorney Elaine V. Van Beveren has been assisting Sacramento and Placer area clients with their Family Law needs. Family law covers a wide range of issues from divorce to step-parent adoptions. What remains the same throughout is the need for caring, compassionate counsel. We are here to help you through what may be one of the most difficult times of your life. There is a lot to be said for experience. When you are under intense pressure to resolve difficult issues you want the most capable assistance you can find. With over two decades of experience fighting for clients, our firm has the knowledge and skills necessary to accomplish your legal goals. When you consider what is at stake – custody of your children, your valuable assets, and security for your future – you quickly realize that strong representation is not only desirable but a necessity. 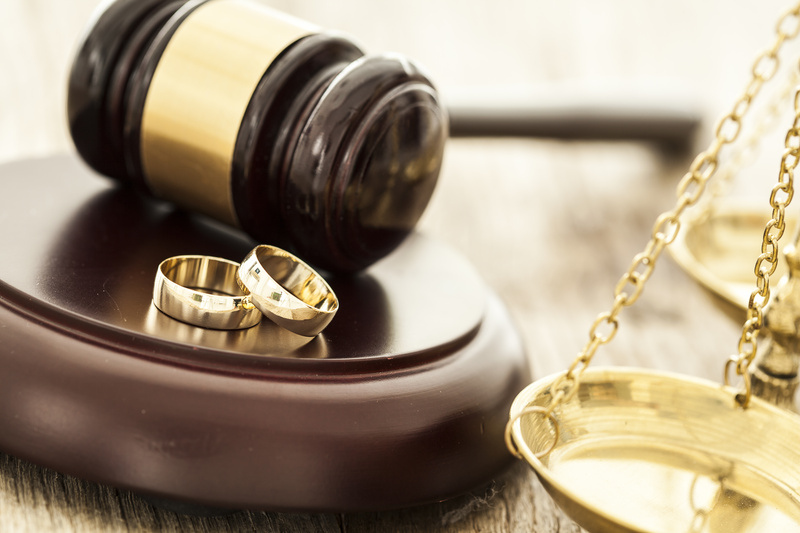 If you are considering divorce in Sacramento County, Placer County or the surrounding area, contact our office for an initial consultation to discuss your options (litigation, mediation, or collaborative practice) and what needs to be done to protect your rights. You may have just started thinking about ending your marriage or you may be in the middle of the struggle. Either way, our firm can provide the support and guidance you need for a successful conclusion. Elaine is an extremely experienced attorney who takes the extra step of caring about her clients. Elaine showed sympathy and patience as she assisted me throughout the process. Her guidance was key and she set my expectations to be reasonable. Elaine also assisted me as follow up items presented themselves, I did not feel nickle and dimed. I would absolutely hire Elaine again, however hope I never have to! Elaine counseled me on my pending divorce and the advise I received from her really helped me understand my position and legal rights. I found her to be very knowledgeable on the legal matters and what to expect on the financial side of divorce. I would refer any one to Elaine as she does a great job at a very reasonable price. I have referred many friends to her and they all rave. She cares about every one of her clients and goes to bat for them. Everybody should be so lucky to have someone like Elaine representing them in a divorce or custody battle. Friendly most of the time and then bulldog tough when that’s required.